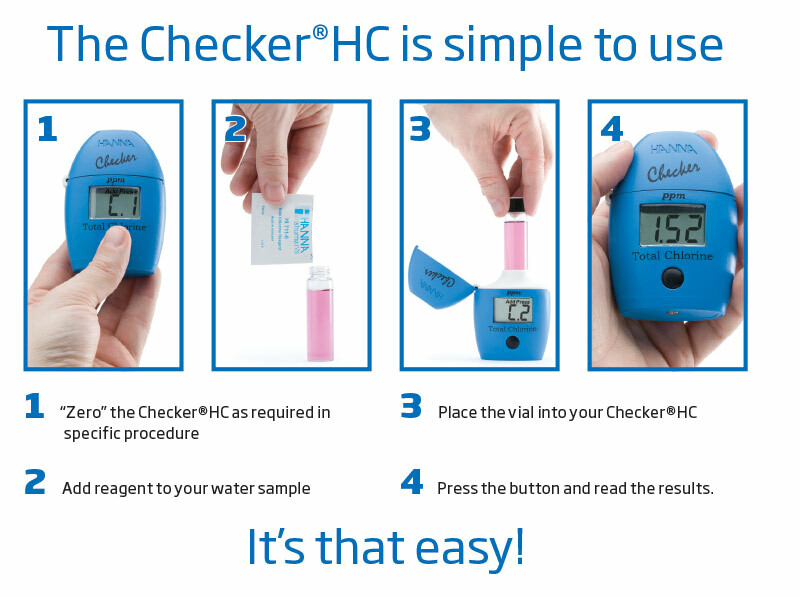 The HI772 Checker®HC (Handheld Colorimeter) provides a simple, accurate and cost effective way to measure alkalinity in degrees of calcium hardness, commonly abbreviated as dKH. Critical to marine environments, alkalinity not only provides the carbonate ion required for calcium carbonate skeletal regeneration of coral reefs, but it also acts as a pH buffer against large changes in acidity. Designed as a more accurate alternative to chemical test kits, the HI772 provides quick, accurate results in four easy steps. 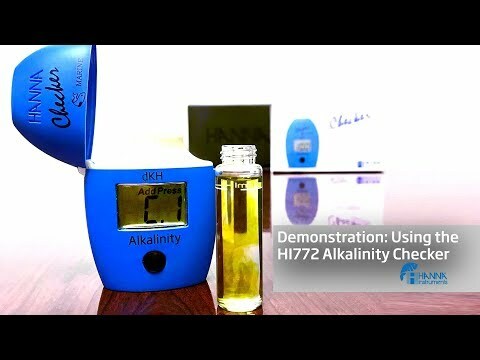 HI772 Checker® is supplied with (2) sample cuvettes with caps, alkalinity reagent starter kit for 25 tests (1 bottle of alkalinity reagent, 1 ml syringe and tip), ­­­ battery, instructions, and quick start guide. This checker comes in a great sturdy case. It is very quick and easy to use. 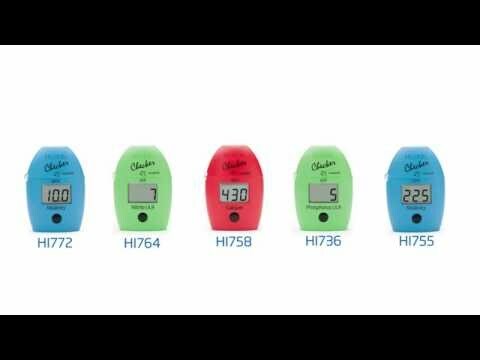 Being new to reefing, I was told to check alkalinity most often - this digital meter allows me to do that quickly without much mess. The dKH reading is a new feature for Hanna and I purchased this one since the hobby standard reading is in dKH - less math, more instant results.